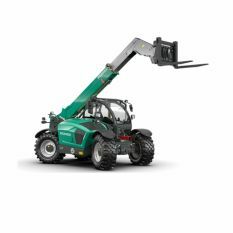 The Kramer KT447 has been specially designed for agriculture and is a versatile and powerful telehandler able to meet the highest demands. 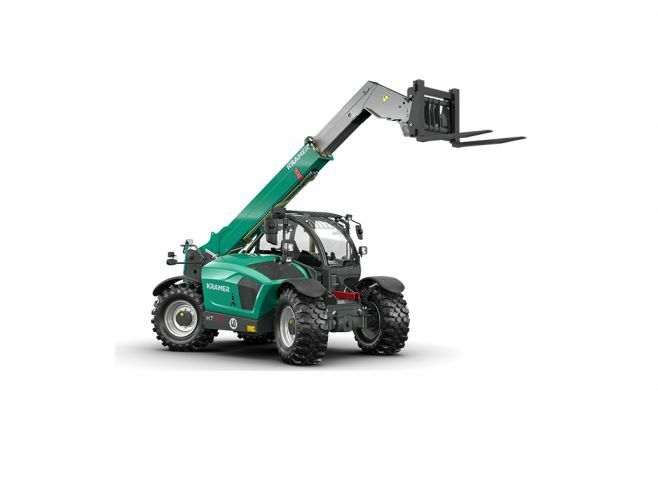 The maximum lift capacity of 4.4 tonnes and a stacking height of 7 metres ensure top performance of the loader unit. The vehicle is designed for high handling capacity as transverse forces are absorbed by the lateral support of the telescopic arm when pushing with a lowered boom. Trailer loads of up to 20 tonnes are no problem for the drive system.